[Event] Lauren Family’s Coin has been added. You have to reach Lv. 56 to accept Valkyrie’s awakening quests. The story begins at the Holy College of Calpheon, where Valkyrie apprentice are hard at training. There are seven main quests, which include 3 ordeal quests. The quests should not be too difficult, especially so if you have no problem handling the monsters in Mediah. from Venslar at Elric Shrine in Mediah. Price of fish has been increased. [Juke Box] Bloody Moon Melody has been added in Pearl Shop. You can listen to the Halloween theme music played during the event including the hidden part. Fixed the issue where the description of horse skills were overwrapping other lines. Certain Pets including Halloween pets will no longer be shown on the list when using Pet Appearance Change coupon; if changing their appearance is unavailable. Fixed the issue where the reward of [New/Returning Explorer Event]; ‘[Event] Blessing of Kamasilve’ did not function correctly. Players who already activated the above mentioned ‘[Event] Blessing of Kamasilve’ will receive fixed one by in-game mail. Players who couldn't activate the Halloween event quest ‘Workshop Bestseller’ will receive one 'Sweet Cone Hats' by in-game mail. could a moderator fix my first post please? Pleading for the return of Tyrie! Inb4 "Nouver?" and "Fix Ninja/Kuno." 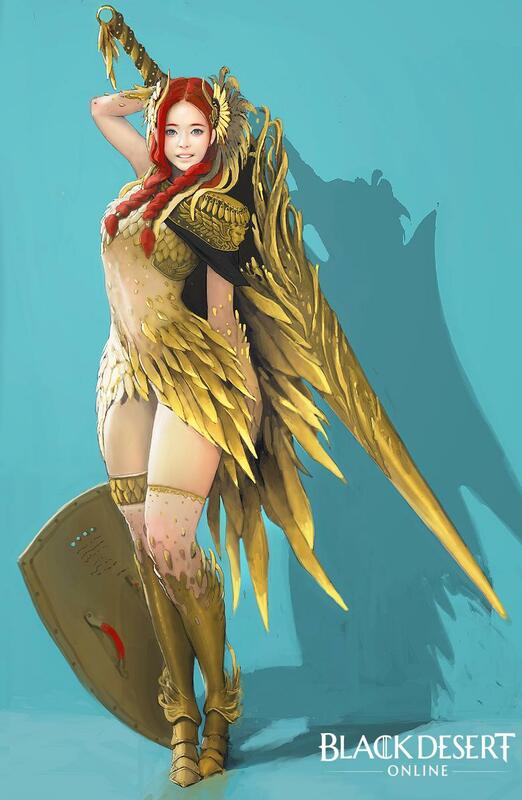 Wait, Valkyries are actually real? I thought that was an inside joke. WHERE THE ACTUAL XXXX IS NOUVER????? so the numerous amount of tamer awakening bugs are still not fixed? they're probably not even acknowledged..
plus where's the tamer heilang cooldown reduction buff from korea? What about fixing the dissapearing horse bug when relogging.....?? 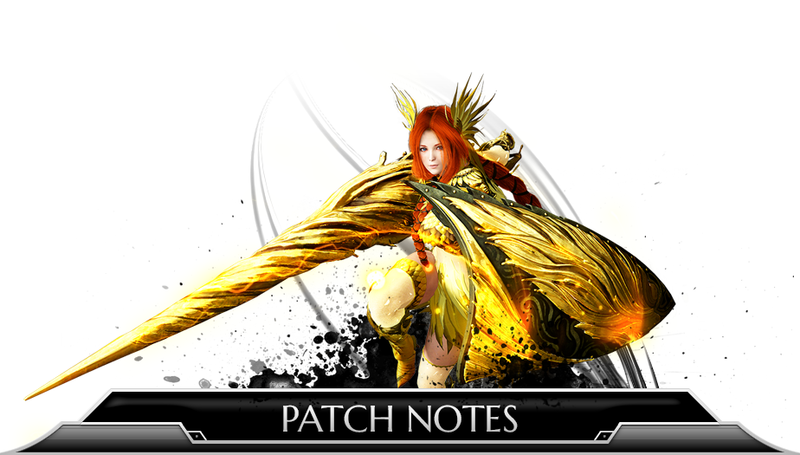 OK... so we have another awakening - GZ for all valk players!!! PA managed to bring some minor fixes which in fact does not affect quality of life of players BUT YOU DIDNT FIX NINJA/KUNO !!! Can You tell us, customers, in a clear and consize way, why did you used all this balancing reasons as an excuse of ninja/kuno delay? Why there was no clarification about it since ninja/kuno were released in prebalanced form?? ?